Take a look at the ”Qualifying Conditions” page on this website which lists the qualifying medical conditions. You need to have been diagnosed with one of the medical conditions listed and provide us with contact information for the doctor who diagnosed you with the condition or has been seeing you more recently for the condition. We will have you sign a release form and request the records from the doctor on your behalf. We are unable to accept records directly from patients. Please note that PTSD is the only condition for which we can make the diagnosis in our clinic. 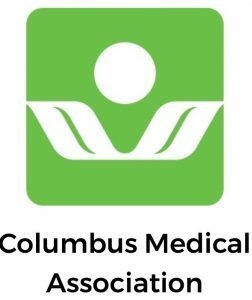 If you have chronic pain or another condition for which you have not been properly evaluated and diagnosed by a physician you will most likely need to be referred for another physician for evaluation prior to being deemed an appropriate medical marijuana patient at our clinic. Once you are comfortable with the presence of a qualifying condition and have the contact information for your doctors who diagnosed you, you can schedule your appointment online directly from our website. You will be prompted to pay for your appointment with a credit or debit card online at the time of scheduling. 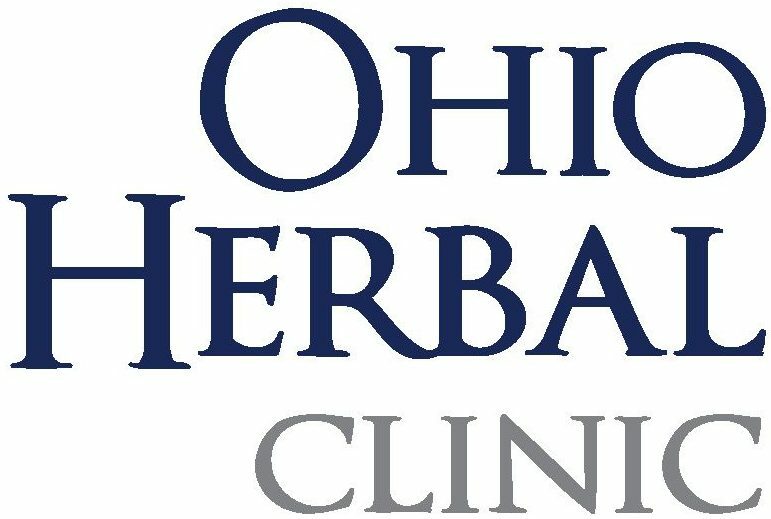 If you are unable to schedule online then you can call our office at 614-914-5224 and we will try to accommodate other means of getting you on our schedule. We do not accept cash, personal checks, or insurance. 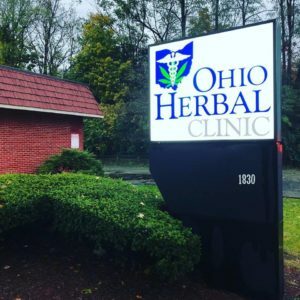 The first Ohio dispensaries opened in January 2019. 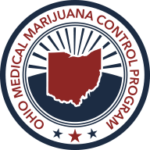 You can gain access to dispensaries in Columbus and throughout Ohio with the medical card and a state ID/driver’s license.